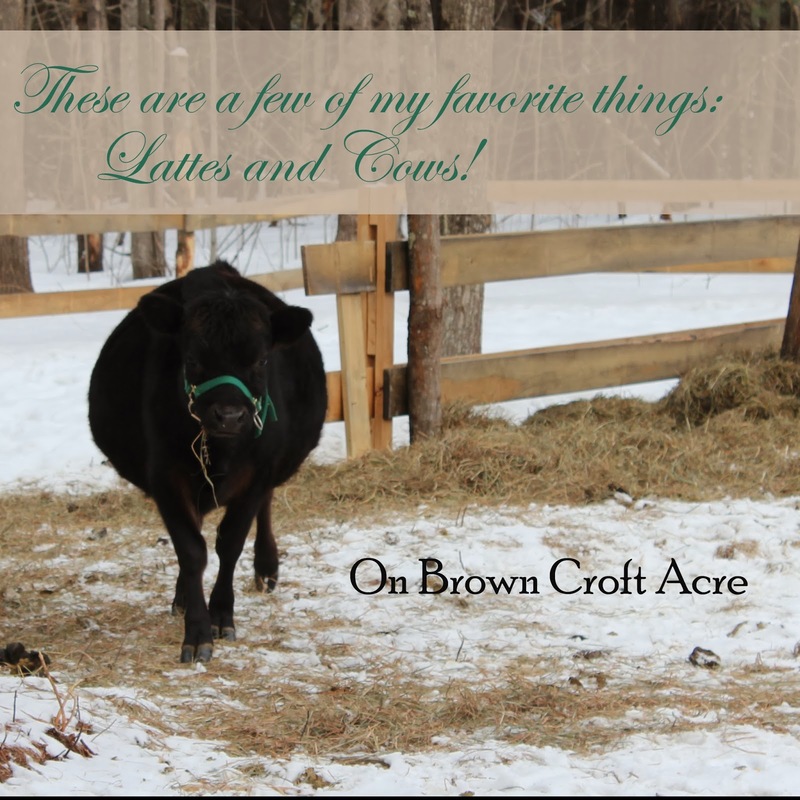 On Brown Croft Acre: These are a few of my favorite things: Lattes and Friendly Cows! These are a few of my favorite things: Lattes and Friendly Cows! As if you didn't already know I loved lattes. When I got home from our fantastic weekend away, I made a few lattes. Mmm… So wonderful. Creamy raw milk, microfoam froth, and smooth espresso shot! Nuf said. And yesterday I was able to hang out with Buttercup a little. Norway wasn’t too pleased and he’s too feisty for my liking. But we’ll see how he continues. It had been a while since I'd singled out Buttercup so much. Buttercup and I walked around a little and I gave her a good brushing. It was like we were never apart. Apparently we are the friends that can go months without really seeing or talking to each other and just pick right back up where we started. I’m so thankful for her sweetness and trust. She’s such a gentle lady. I put her lead rope around one of the fence posts and she just stood there while I talked with her, tried to feel her baby moving, and rubbed her big belly. I wanted to see how she felt about the prospect of me milking her and my touching he udder didn’t faze her in the least. 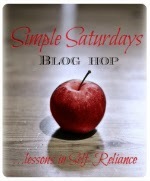 Never the slightest lift of a foot to kick, no annoyance, and no shuffling to move away. I'm thinking she is going to make a stellar milker and patient cow. We tried to take a selfie together and the first attempt was a failure. Norway was also photo bombing. There we go. Well, it's something at least. I’m so thankful. She’s a sweetheart and we get along so well. 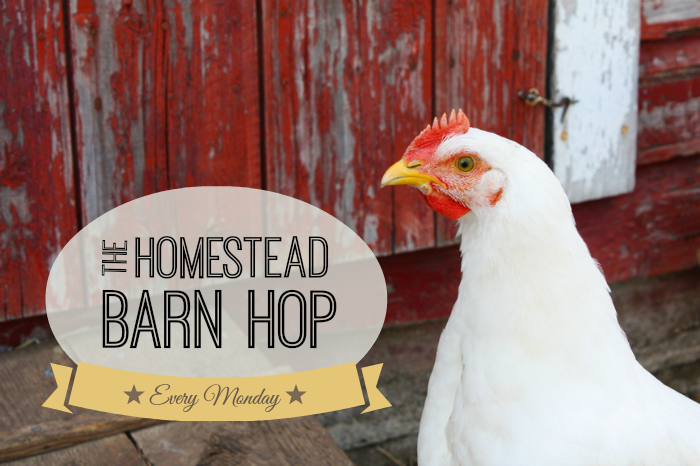 The homestead funk is gone! Anyone else out there have a heifer that was this easy?